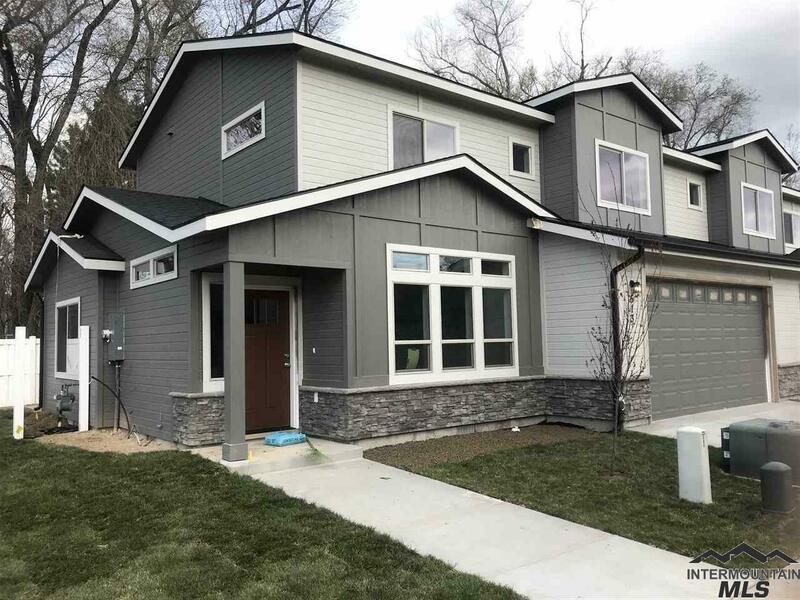 All Escalade Townhomes homes currently listed for sale in Nampa as of 04/21/2019 are shown below. You can change the search criteria at any time by pressing the 'Change Search' button below. "The Idaho architect, Robin Gates of Studio L, has created a small, one-of-a-kind townhome community in Nampa. Drive by & see for yourself Escalade is not a cookie cutter neighborhood. Robin's style reflects new concepts in contemporary design, & beautiful, pleasing interiors that culminate in a relaxing & livable lifestyle. The HOA affords countless hours of leisure time. Why? Because there is no mowing, weed pulling, sprinkler maintenance or raking for the members. Photos similar."